Do your summer plans include relaxing with a new thriller or great biography per chance? All of us Rogue Women Writers who, of course, are book lovers and book creators certainly hope they will -- so I figure this is a good time to mention some new ones you might like to check out. 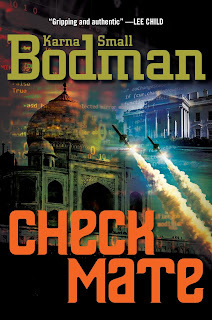 First, I wanted to tell you about the June 5 release of the new story of Checkmate. Okay, I admit I'm starting with one of my own thrillers (but stay with me - there are more to come). Speaking of film adaptations, I just saw that Showtime has acquired another summer thriller for a TV series. 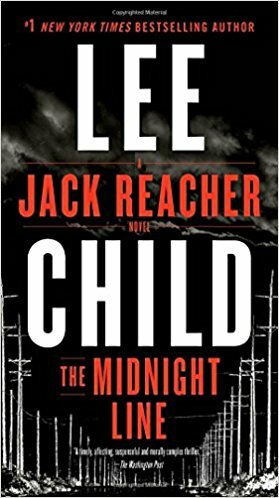 This one has received a ton of publicity since it is co-written by James Patterson and none other than Bill Clinton. 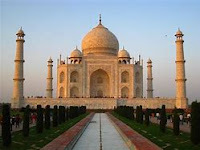 The title is The President is Missing and all the action takes place in a mere three days. This book is coming out the same week as mine. Talk about competition in the marketplace. And since I've mentioned a Clinton endeavor, I'll head across the aisle and tell you about another book involving three days. I have just started to read a terrific story titled Three Days in Moscow, by Bret Baier. 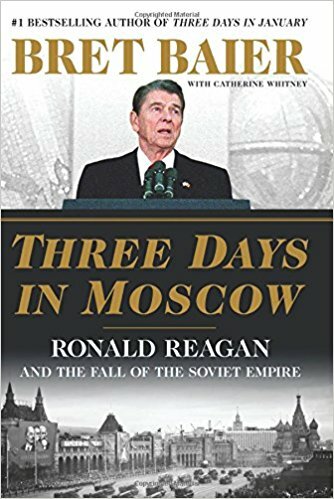 While it does focus on a summit meeting in Russia between President Ronald Reagan and General Secretary Mikhail Gorbachev, the author reviews Reagan's history, the development of his ideas about key political issues and his rise from radio broadcaster and "B movie star" to the highest office in the land. The audio version is particularly good as Baier, a seasoned newscaster, is the narrator. 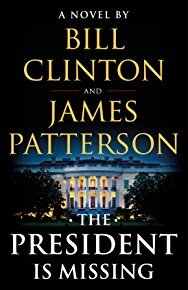 I mentioned James Patterson collaborating with Bill Clinton on their new thriller. 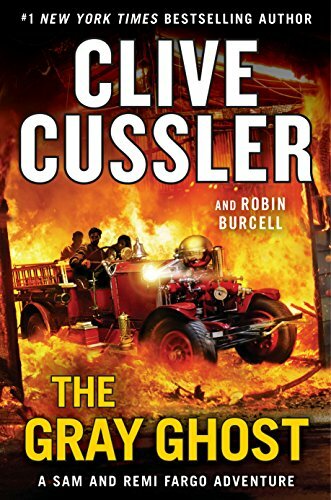 Another famous duo includes our own new Rogue member, Robin Burcell, who writes with bestselling author Clive Cussler. They have a new thriller which will be released THIS week, The Gray Ghost. This novel has already received a starred Kirkus review which reads, "Thriller fans will delight in this latest escapade. Cussler and co-author Burcell have delivered a winner!" The story involves the search for a legendary Rolls-Royce -- a search that threatens the lives of husband-and-wife team, Sam and Remi Fargo. It is the 10th in this exciting Sam and Remi adventure series. Of course, there are many more great books coming out this summer season, so my question for you readers is this: What novels would you like to recommend for summer? Please share your suggestions with all of here at Rogue Women Writers. We love new ideas, so do leave a comment below. Thank you for visiting us here. We all hope you have a wonderful summer with family and friends. What a wonderful reading list. The summer is too short. Summer indeed is too darn short for great reading, especially when adding from Rogue KJ Howe's just-released thriller SKYJACKED, Lisa Black's SUFFER THE CHILDREN coming in August, and the coming paperback release of Chris Goff's RED SKY, which is still available in hardback. Hot thrillers for everyone's cool summer reading! My nightstand is getting crowded! What a great list, Karna and Gayle! Reminds me of a book bag I saw that said "So many books, so little time." I wish I read as fast as my daughter. She could read a book the size of a Harry Potter novel in a day, two if she's busy. I'm a slow reader, loving to savor every word. (Or, that's my excuse for reading slow.) Wondering if there are other speed readers out here? Is it something you're born with? Or can you develop the speed? S. Lee, Gayle, Robin -- you are all SO right -- so many great books that we all want to find time to read. Here's my "routine" -- I find I am always reading three books at the same time: One is next to my exercise bike, the second on my bedside table, and I always have a third - an audio book -- in the car that I listen to -- even just driving to the store and back. At least I feel I'm making progress handling my "list." Nice list. Love The Gray Ghost! Love your summer reading list. My list includes "Bring Me Back" by B. A. Paris; "A Noise Downstairs" by Linwood Barclay, "Something in the Water" by Catherine Steadman, and of course in August, "Trust Me" by Hank Phillippi Ryan. Happy reading to everyone. What great lists -- as for Hank Phillippi Ryan - yes, I know her well and certainly enjoy her books. Glad to know about the other ones you all have suggested. Keep the ideas coming!